It's the most successful musical of all time, the best-selling cast album ever-and now it sounds better than ever! 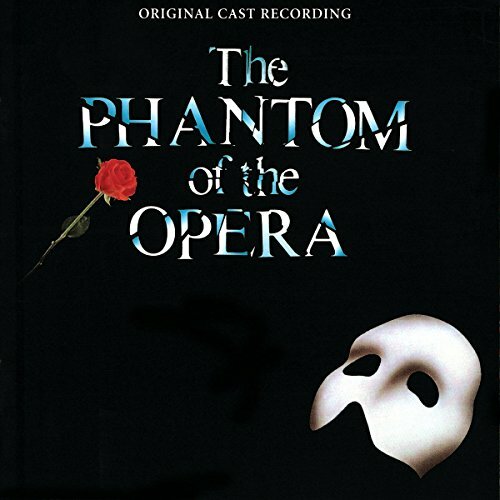 The cast album of the original 1986 London production (with Michael Crawford and Sarah Brightman) has been remastered by none other than Andrew Lloyd Webber; this 2-CD set also includes a new 56-page companion booklet. The Phantom lives!